Hope Expo participants receive a home buying guide plus more. You are about to BUY YOUR FIRST HOME and MAKE THE LARGEST INVESTMENT OF YOUR LIFE! Before you start, learn the right way to buy the home of your Dreams! This FREE Workshop will be conducted in English and Spanish and will be held from 9:00 a.m. until 4:00 p.m.
Due to its length, children will not be permitted in the Workshop and childcare will not be available on the premises. All Participants receive an 88-Page HomeBuying guide, and upon completion of the Workshop, they will receive a Certificate which satisfies the education requirements for a variety of Mortgages and Downpayment Assistance Programs in Pinellas, Pasco & Hillsborough counties. 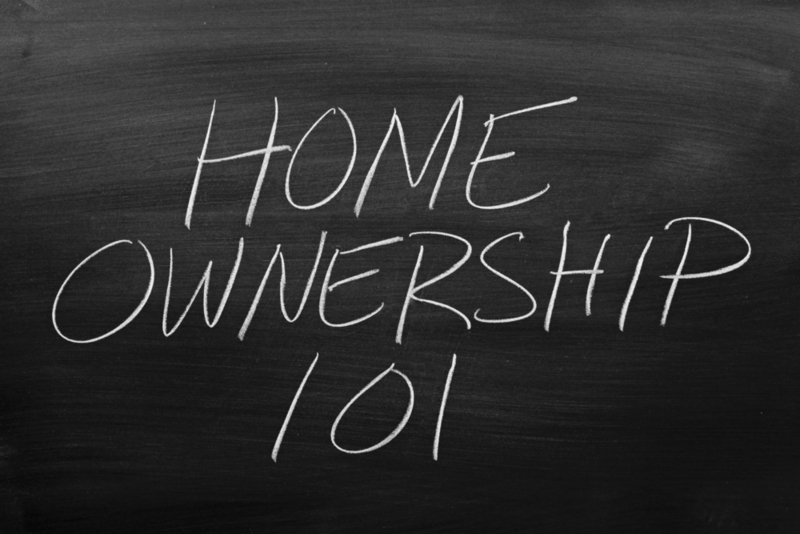 Attendance for the entire HomeBuyer Workshop (Parts I and II) is mandatory to receive your Certificate. PLEASE NOTE: The Certificate that you receive at the end of the Workshop is NOT an approval for Downpayment Assistance or Mortgage Loans. You must still complete an Application and meet the qualifying criteria of the Lender or Assistance Program. 2. How do I qualify for a Mortgage? What documents will a Lender require? 4. Why is a good credit report so important? 5. How do I clean up my credit?